HowMechanismWorks ? : What Is Smart Factory of Industry 4.0 and its Impact on Manufacturing? What Is Smart Factory of Industry 4.0 and its Impact on Manufacturing? 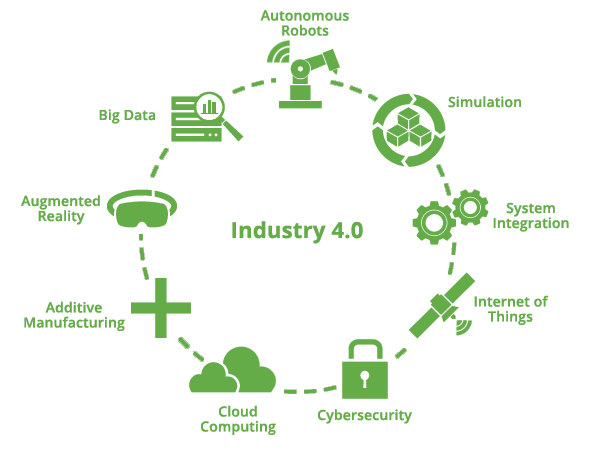 Industry 4.0 is an trending advanced technology revolution of manufacturing sectors .It will revolutionize manufacturing and the production industry by integrating Internet of Things (IoT), data integration, cloud computing, and other technological advances into the heart of the production and manufacturing systems.It is also named as " Smart Factory ". Now the Question is what is smart factory ? Lets us know what is it and what are the key concepts, where it came from, and what it means for the manufacturing sector. The term "Industrie 4.0" originates from a project in the high-tech strategy of the German government, which promotes the computerization of manufacturing. The term "Industrie 4.0" was revived in 2011 at the Hannover Fair. In October 2012 the Working Group on Industry 4.0 presented a set of Industry 4.0 implementation recommendations to the German federal government. The Industry 4.0 workgroup members are recognized as the founding fathers and driving force behind Industry 4.0. In the 1st Industry Revolution the Mechanical production facilities was supported through the Water and Steam Power. In the 2nd Industry Revolution also called as a Mass Production Era in these mass production was supported with the help of Electric Power. Later in 3rd Industry Revolution the combination of IT and Electronic allows for further Automation of the Production Process. And Now its time for 4.0 Industry Revolution connecting production facilities with the Internet of Things (IoT). 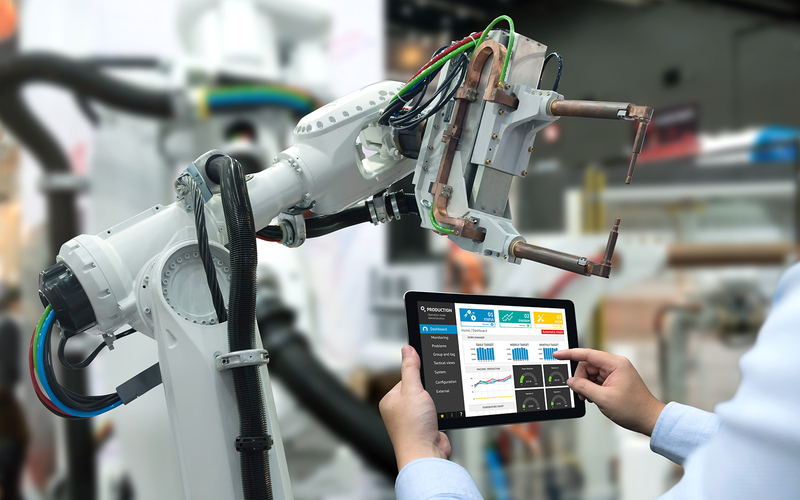 Smart factories, which will be at the heart of Industry 4.0, will take on board information and communication technology for an evolution in the supply chain and production line that brings a much higher level of both automation and digitization. It means machines using self-optimization, self-configuration and even artificial intelligence to complete complex tasks in order to deliver vastly superior cost efficiency and better quality goods or services. IT security: Companies like Symantec, Cisco, and Penta Security have already begun to address the issue of IoT security. Industry Demonstration: To help industry understand the impact of Industry 4.0, Cincinnati Mayor John Cranley, signed a proclamation to state "Cincinnati to be Industry 4.0 Demonstration City"..
An article published in February 2016 suggests that Industry 4.0 may have a beneficial effects for emerging economies such as India.